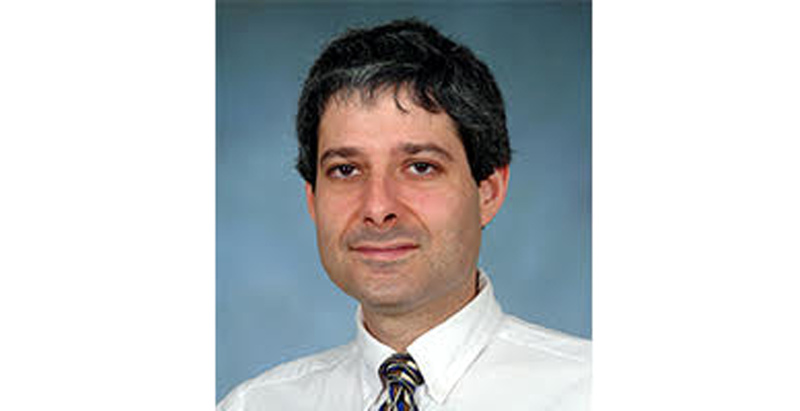 As an exciting news at the beginning of this new year, MCL alumnus Dr. Lance Kaplan, is elevated to the rank of IEEE fellow, effectively Jan 1st 2016. Dr. Lance Kaplan received his PhD degree at 1994, as Prof. Kuo’s 4th graduated PhD student in MCL. After his graduation, he worked on staff in the Reconnaissance Systems Department of the Hughes Aircraft Company until 1996. From 1996-2004, he was a member of the faculty in the Department of Engineering and a senior investigator in the Center of Theoretical Studies of Physical Systems (CTSPS) at Clark Atlanta University (CAU), Atlanta, GA. Currently, he is a team leader in the Networked Sensing and Fusion branch of the U.S. Army Research Laboratory. Dr. Kaplan serves as Associate Editor-In-Chief and EO/IR Systems Editor for the IEEE Transactions on Aerospace and Electronic Systems (AES). In addition, he is the tutorials editor for the IEEE AES Magazine, and he also serves on the Board of Governors of the IEEE AES Society. He is a three time recipient of the Clark Atlanta University Electrical Engineering Instructional Excellence Award from 1999-2001. He has made significant contributions to several emerging areas: target tracking and localization in distributed sensor networks, extended fractal analysis, trust estimation in social sensing, Joint SAR image formation and detection, etc. His current research interests include signal and image processing, automatic target recognition, data fusion, and resource management. MCL student Chen Chen got a precious opportunity to have a short interview with Dr. Kaplan. A: “It was a good foundation. The group was small and researches being conducted were specific to image compression and image processing. Everything in the group were impressive. Prof. Kuo had a close guidance on both my research and personal life. He was very nice and supportive. I had learnt a lot in research skills for both industry and academia jobs. Finally, we appreciate Dr. Lance Kaplan for his sincere answers and congratulate him for achievements and recognition in his career.